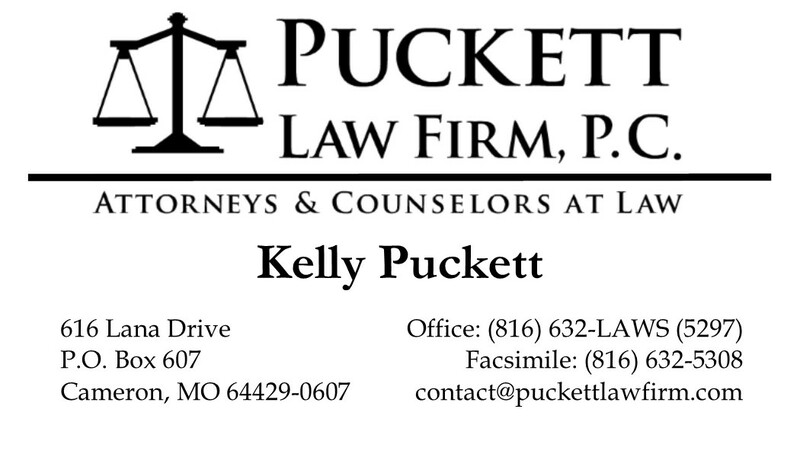 Kelly also incorporated Puckett Real Estate L.L.C in 2011. 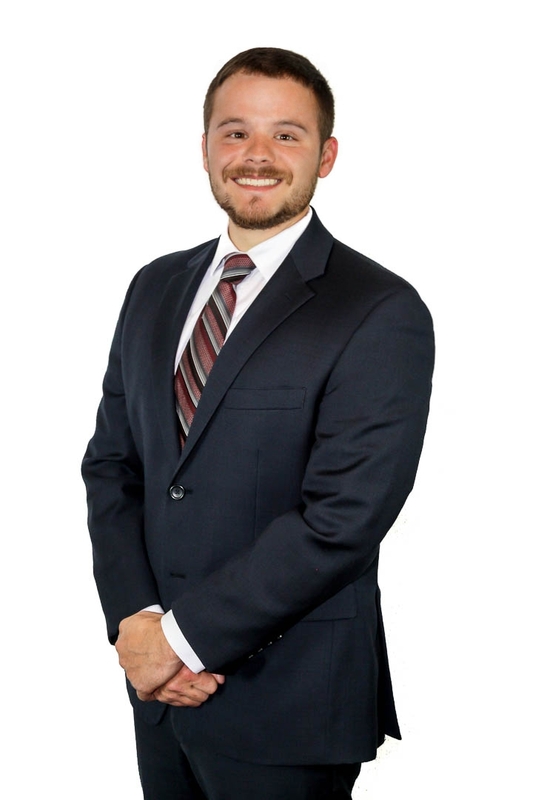 Over the last 8 years he has acquired residential properties throughout Clinton and DeKalb County. In his spare time, he enjoys renovating these properties and subsequently renting the properties out to local family’s. Washburn School of Law, Juris Doctor.